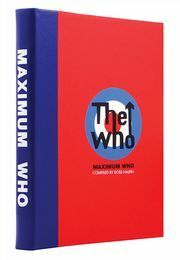 As The Who are touring to celebrate their 50th anniversary, THE SEEKER celebrates Pete Townshend, who has been relentlessly seeking new forms of expression and innovation. Breaking new ground, equipment and sound barriers, he has never stood still. THE SEEKER Series presents photographs from The High Numbers to The Who’s Quadrophenia and More tour. 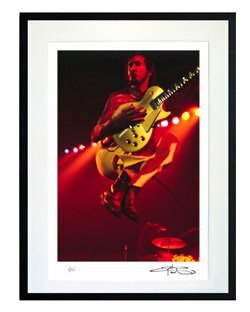 Townshend has individually selected these stunning shots and signed each fine art print. A mixture of black and white and colour, each photograph is presented on archival-quality paper and comes with a certificate of authenticity. To be among the first to view THE SEEKER Series on an exclusive hidden microsite, click here.